Websites do not rank themselves, right? or do they? Or are rankings a by-product of on page SEO and off page citation from other sites with authority? 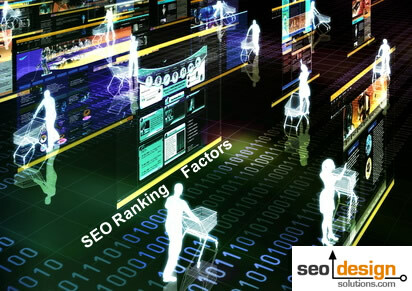 Today we will like to discuss SEO rankings and the SEO ranking factors that produce them. Every site has a beginning and where it is today is a work in progress. In between the journey or chronology are (a) the web graph and (b) how many citations a site has from other authoritative sites in tandem with the on page factors that reference context within a theme. Through building a platform to establish on page reputation a website is capable of diversifying and “cross-pollinating” relevance through exposure and citation develops a hybrid of domain authority. 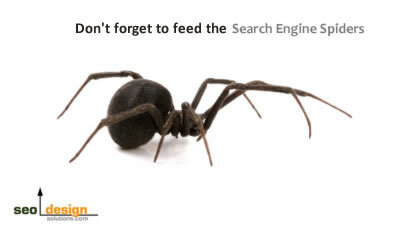 Consider it osmosis by inter-linking, which is a prominent aspect of SERP (search engine result page) positioning. This metric answers two important variables (1) who you know/link to and (2) in turn, who is endorsing your website with trust via links. Trust is the precursor to rankings and without it, any position acquired is not stable if challenged by a website with more trust. When preparing a site to engage competitive keywords, certain aspects must be cultivated to ensure that the site is capable of (1) establishing enough relevance and (2) passing the other trusted pages that have achieved a higher degree of temporal alignment along the way. If a new or existing website can cultivate this ranking factor systemically as a result of internal or external links, it will be more likely to defend itself from the flux and falling back to a mere shadow of its former position/status. Within the framework of chronology holistic metrics such as site architecture/ folder structure, naming conventions, navigation and internal links should resonate with a thread of coherent continuity. If you nourish that thread with content or an array of links (specifically deep links collaborated with strong internal links) you can scale the topical array of stemmed keywords and key phrases based upon a semantic theme (root phrase, singular or plural synonyms). Each keyword has a respective tipping point and once a website crosses that point, then it becomes a candidate for a search engine position when a corresponding query is initiated. The tactical concept of scaling multiple keywords simultaneously is to build several peaks to correspond as plateaus that later serves as base camp when you are venturing further up and out into the link graph. However to get real traction for any website, you will have to (a) build a natural link profile and (b) an accommodating / natural traffic pattern for engagement that supports that profile (based on term frequency and content) in order to increase relevance and rankings. Before your website acquires trust from search engines, they need to collect a little data much like a background check. In this way, search engines use crawler data and co-occurrence to identify and determine where your website fits in the link graph (all the link crawled in the index) that links to your website. As a result the algorithm can assess context and relevance based on a combination of signals from referrer data, the content on your pages and the integrity of your own internal link, navigation and content/page priority. Linking out from your website (just like the inbound links you acquire or attract) should be a selective process. For example, how natural is a website with 200 outbound links (with anchor text to a variety of industries), low inbound traffic and 20 inbound links? It’s not, which is why a site such as this would probably be deindexed for sending the wrong signals or flounder with a low amount of citation or authority. A natural link profile would suggest that 300-1000 inbound links over time (aging and passing trust in addition to link flow) and the addition of regular content supported by internal links and deep links (to specific pages). That would translate as a normal link velocity and expansion of context to thereby pass more vital ranking factor to other sites. 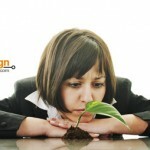 As a result, the site would exhibit a degree of impact for the keywords contained on those pages. Perhaps 300 visits per month, then add more link to stem the keywords to produce 500 visitors per month, then add content and links to produce 1000 visitors, 5000, 10,000 visitors per month and so on. Anything outside of those metrics will toggle a respective reaction from the algorithm (either spam laden or simply uninteresting). Just consider, popularity equates to importance, if sustained which is why 304 http status codes are all translated into xml priority rating so that crawlers can determining the hierarchy of pages in a website. The more frequently updated your website is, the more important search engines view those pages and your website in turn. 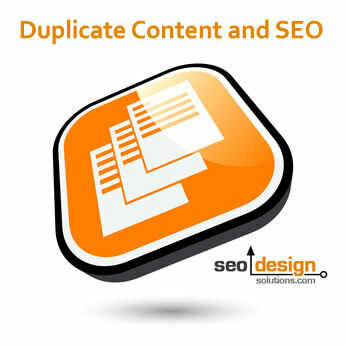 Content also translates into the equivalent of building links, so you can build or attract links, or write relevant content and publish it on the site regularly to increase your base (the amount of potential rankings your website can produce). 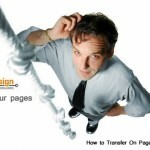 Developing an authoritative site means that the traffic and links are proportionate. It also means that links in to links out much also suggest what is considered normal and natural. For example, if you never link out, then essentially your website is pooling link flow and can only climb so high on the web graph. 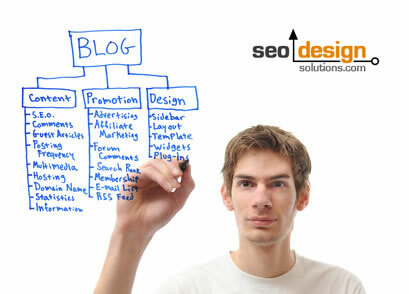 Authority sites link out and have a large number of inbound links. Sure, you could still stick with the under 50 page model static site and still dial in rankings from tons of deep links (a high link per page percentage), but there is a plateau for the keywords will rank for. I prefer building more robust sites then concentrating the ranking factor from supporting pages sculpt relevant landing pages, but there are always other ways to produce rankings (to each his/her own). 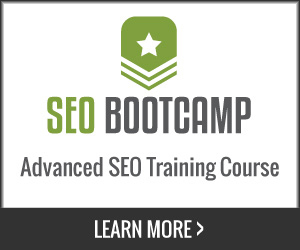 Without expanding your content/base there is essentially a finite array of rankings / keyword combinations that each page will develop and appear for in the SERPs. Keywords on pages have a tendency to stem regardless, but you’ll want to expedite that process so you can start steering the process of ranking for the keywords that are most important to your endeavor. We call this process gap analysis in context to mapping out the ranking objectives to a tangible array of supporting solutions. Each metric works in tandem with the next to reinforce the theme or blueprint required to (a) overcome competitors or (b) develop a plethora of broad match or precise exact match dominant rankings. Developing internal domain authority which makes it easier to attain a broader array or rankings with less dependence on off page factors is simply a matter of understanding which factors are important to establish and the chronology that creates the most search engine trust. 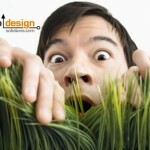 3 Painful Keyword Research Pitfalls to Avoid! 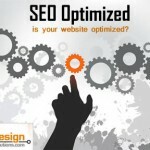 SEO Optimized: Is Your Website Optimized?